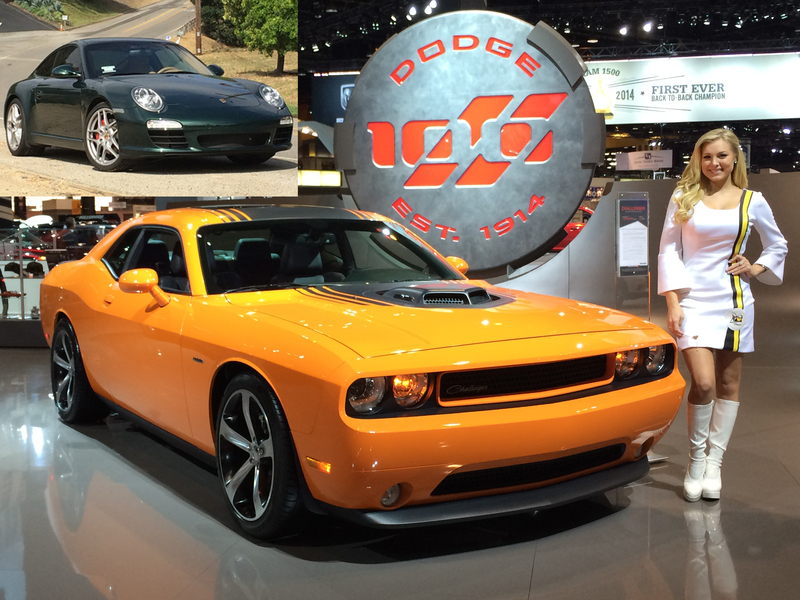 The Dodge Challenger: America’s Porsche 911? Few cars posses a style that can hold up over a single decade, let alone multiple decades. One of those cars is the Porsche 911. 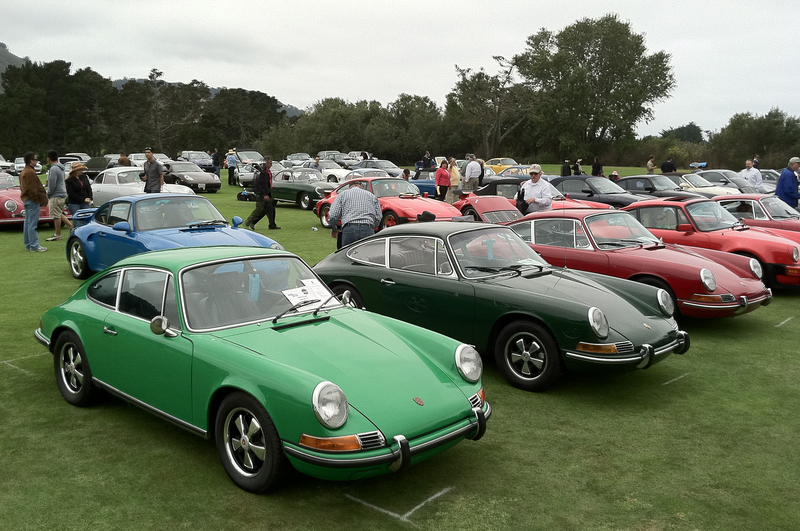 The 911 has certainly evolved since its introduction in 1963, but the sports car’s basic profile and proportions remain unchanged after more than 50 years. I’d argue that at this point Porsche can’t change the 911 without risking a massive revolt from the car’s dedicated fanbase. I’d make the same argument about the Dodge Challenger. 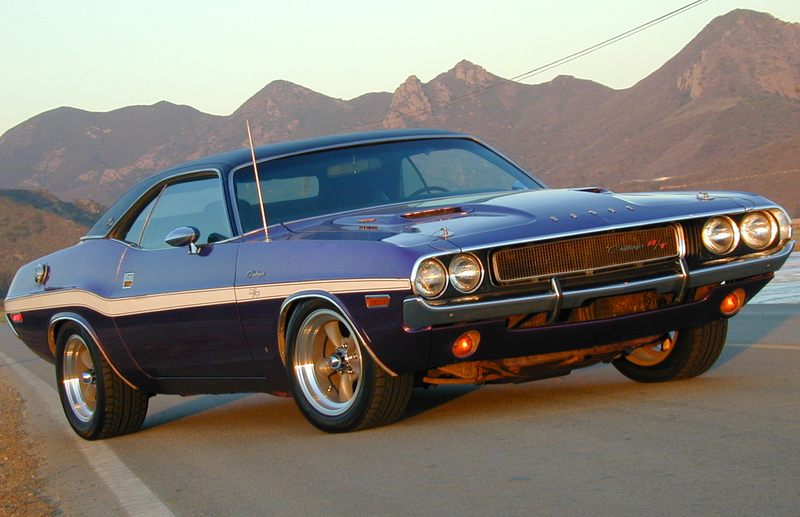 Unlike the Porsche 911, the Dodge Challenger doesn’t have 5 decades of uninterrupted production. 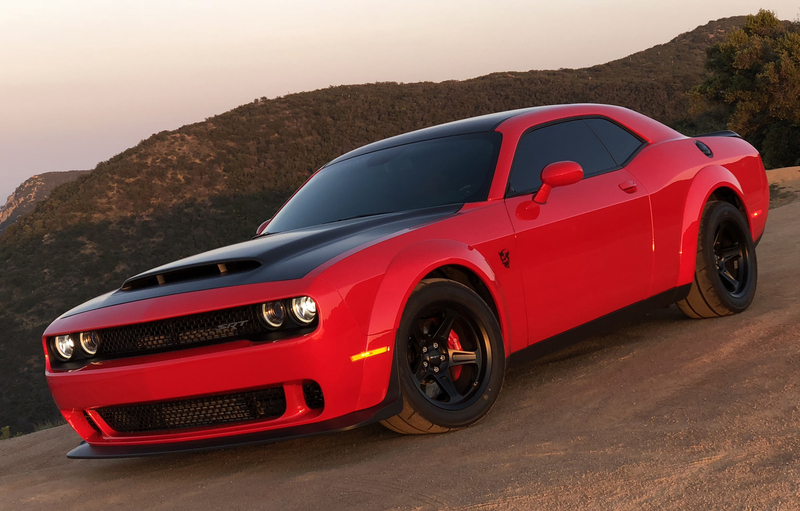 Dodge’s muscle car was only in production for 5 years before it vanished for 35 years (and no, the Mitsubishi “Challenger” from the 1980s doesn’t count…). 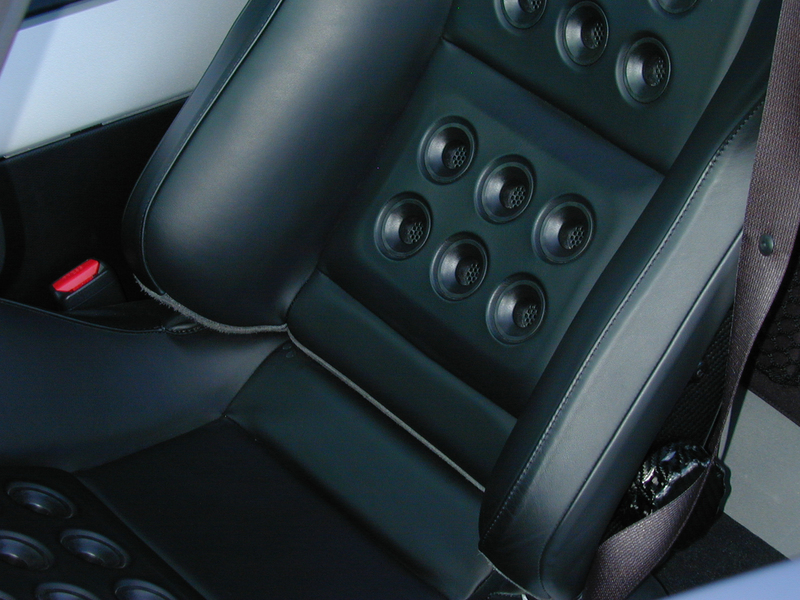 One year into my Ford GT ownership and I had almost gotten used to the door design and how to avoid doing the “GT Limbo” as many owners call it. 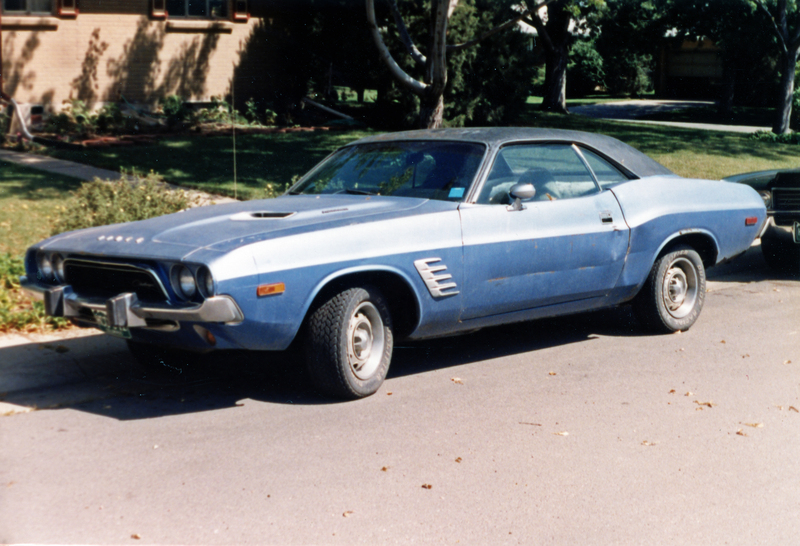 Some complaints about seat comfort had come up, the need to carefully clean each engine vent made for demanding detailing, and a Southern California GT Rally proved fun, even though I went in my 1970 Dodge Challenger R/T SE. The odometer almost hit 5,000 miles in August of 2006.